Day to day my makeup routine is pretty simple. I slap on some bareMinerals foundation and I’m good to go. It’s shameful I know. This is mainly down to my love of sleep. The thought of having to wake up an extra 30 minutes earlier every morning to do my makeup is very unappealing. Having said that it’s also because I’m slightly clueless when it comes to a makeup routine. I contoured for the first time recently using a Tarte makeup kit and after watching a selection of vlogger videos, I still ended up using an eyeshadow to chisel out a cheekbone for myself. If I’m honest I got away lightly (which probably speaks volumes about the versatility of the product). Despite my inability to apply makeup well, I do love a smokey eye on a night out. I’ve tried a few powder eye shadows before but I always seem to get more product on my face than I do on my eyelids. 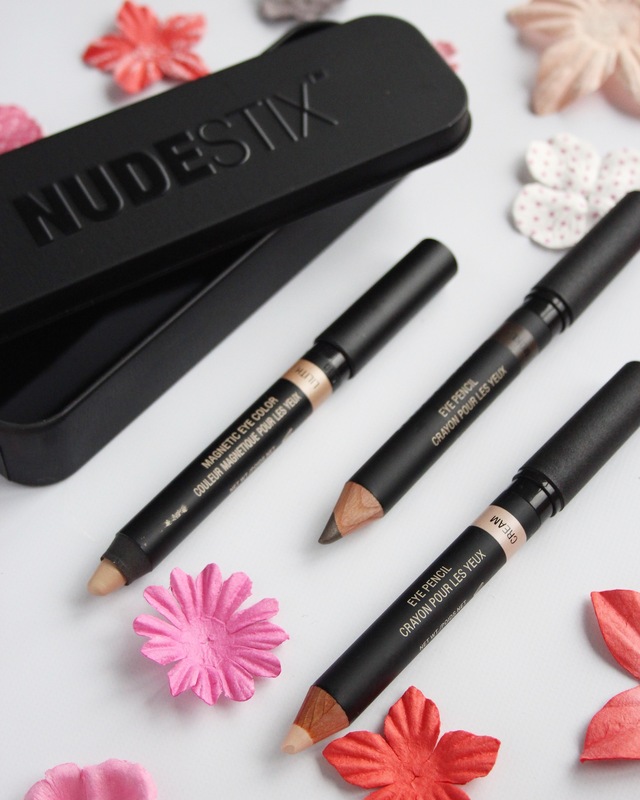 So when I spotted these Nudestix pencils I thought I’d give them a go. I’ve only been able to try them once and I have to say that the product literally glides on so for me application is on point. The tip of each pencil is small enough to use as an eyeliner and there is a blender on the opposite end of the pencil. I used the lighter colour pencil under my brow arch and in the corner of my eyes. Thank you makeup vloggers of the world! I love the metal tin the product comes in. If you’re out and about you’ll be pleased to know there is a mirror on the underside of the lid. 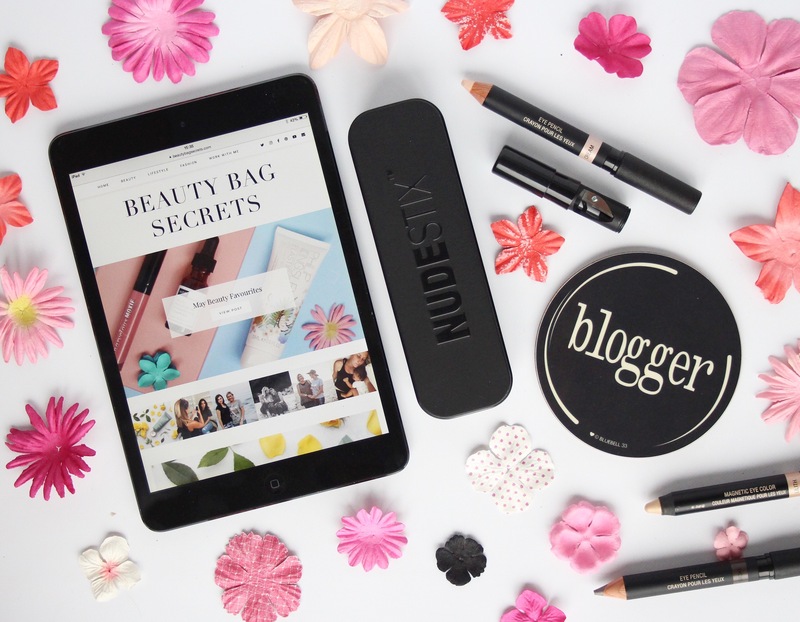 Besides the gorgeous pencils, you’ll also find a sharpener along with top tips on the best ways to use your Nudestix. How much are those nudestix? Easy to use so a winner for me. 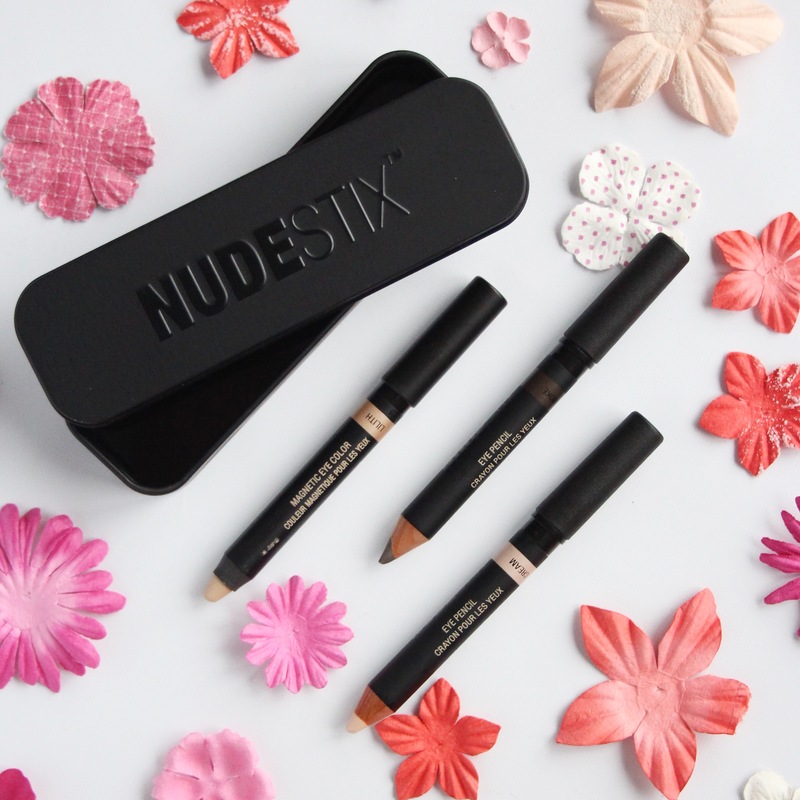 I love Nudestix!! 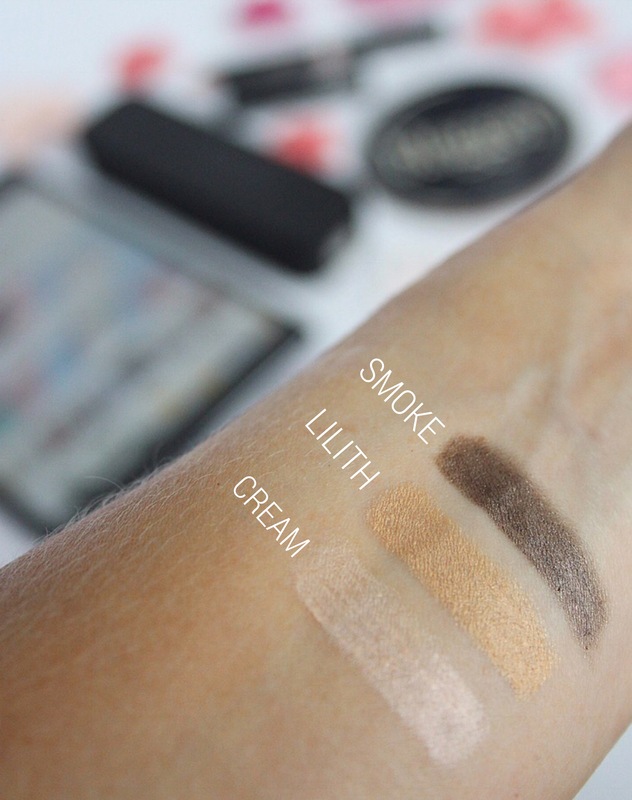 If you like highlighters, try their Skin Glossing Pencil. It’s so natural and dewy and gorgeous! Super into this packaging as well as the product, wondering what the stay power is like?! These look so nice! I love the colors. The formula looks really creamy. I love the colors, I’ll have to give them a try. These look great! I must try them out 🙂 Thank you for the review.